Collodi: Pinocchio's Village | Che Bellezza! If you wish to feel again like a child, even just for a few hours, this tour is for you! We will lead you to discover the magic of Collodi, ancient village in the Valdinievole area where Carlo Lorenzini, the author of the Adventures of Pinocchio, spent his childhood and from which he later took his famous pen name of Carlo Collodi. Just to the famous adventures of this great fantastical long-nosed character is dedicated the Pinocchio Park, a true paradise for children and adults, where you can lose yourself in a magical fairy-tale atmosphere and retrace the stories and characters of one of the most famous and read novels of the world! 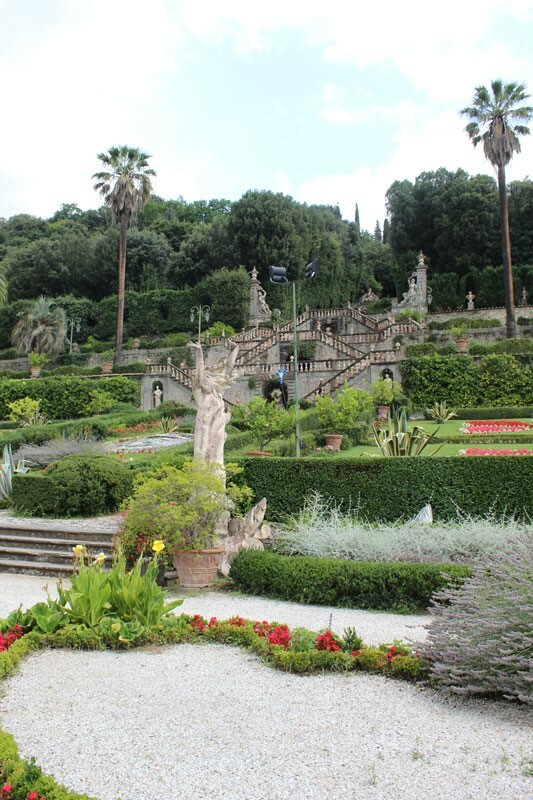 But the surprises reserved for you do not end here: you will also admire the beautiful late Baroque garden of Villa Garzoni, a suggestive “theater” in the green, with water games and triumphs, flowers, statues, masks, fountains and geometric structures softened by greenery. Into the garden you will also find the Butterfly House, huge crystal “jewel” in which more than 400 species of butterflies from all over the the world live! 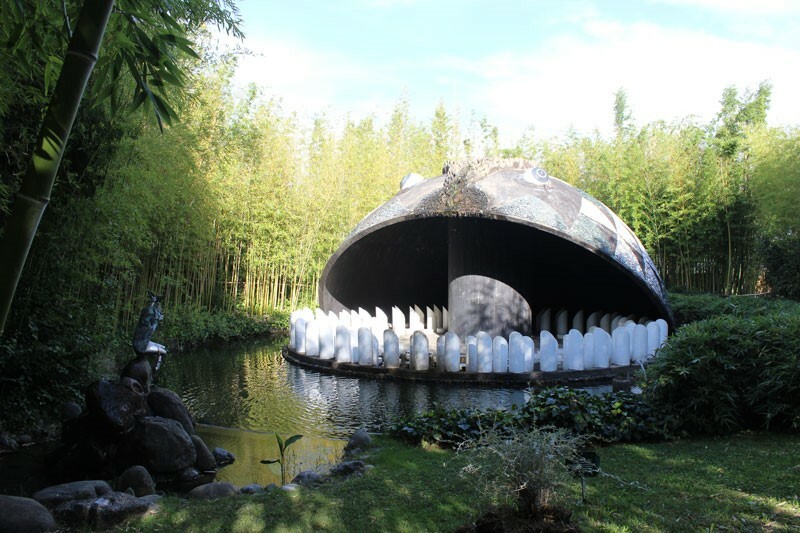 Give yourself a few moments of childlike wonder and pure magic with this wonderful tour! 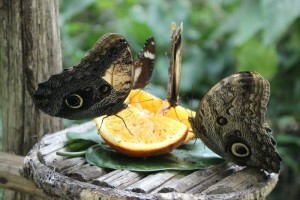 The price does not include the transport (quotation on request) and the entrance ticket to Pinocchio Park, Garzoni Garden and Butterfly House.